"Robot World Arena" is one of two levels described by Randy Reddig (Double Aught) as "co-op carnage breaks...because all "co-operative" games degenerate into carnage eventually." Co-op for those of you who haven't indulged is a way of playing the solo levels as a team (i.e. co-operatively). 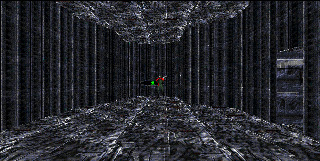 All players teleport to the next level when the first person reaches the exit terminal. The original idea was to have "Robot World Arena" and "Two for the Price of One" accessible only when you play co-op. This is true for "Robot World Arena". The exit terminal to "Robot World Arena" on "Rise Robot Rise" is only accessible for about 5 seconds (real time) after activating the switch in the room below. This is not enough time to reach the terminal when playing solo. At least two players are needed. One to flip the switch and one to read the terminal. However you will only be teleported off "Rise Robot Rise" from this terminal if you get the 2nd (success) message displayed. 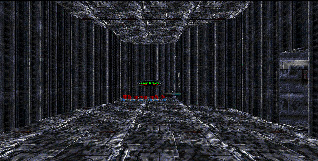 This will be displayed when one player reaches the final room and activates the Enforcers and Hunters. Contrary to some opinion you do not need to complete your mission. Mission? Yeah, remember you're Tycho's boy here. If you keep all the Enforcers alive by killing all the other Pfhor first (yeah that really pisses Tycho off big time!) 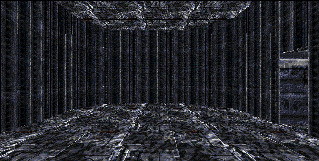 you will still be teleported out. Indeed it is possible to ignore much of Tycho's commands in Despair and still makes it through to Rage. The objective on "Robot World Arena" is to have some co-op carnage fun but also pick up two uplink chips. 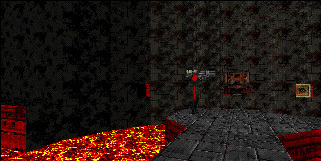 Getting off this level is similar to "Rise Robot Rise". One person must flip a switch to reveal a secret exit terminal another person reads the terminal. 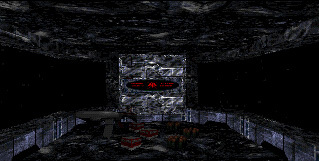 The original idea on "Poor Yorick" was for the co-op players to use the two uplink chips found on "Robot World Arena" to activate two underwater doors in order to reach a terminal (Shakespeare's Sonnet 131) which teleported you to the second co-op carnage break level "Two for the Price of One". 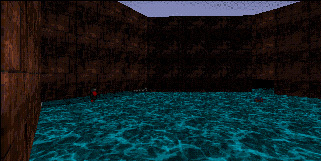 However, these underwater doors are also player activated during solo play allowing a single player to reach "Two for the Price of One". Access to "Two for the Price of One" for the solo player offers the opportunity to grab additional weapons and ammo. Having a Rocket Launcher on the next level "Electric Sheep One" allows the solo player direct access to "Electric Sheep Two". 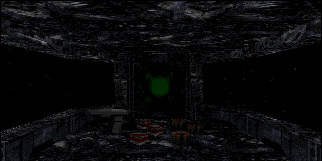 The cryptic code string on Terminal 3 of the Marathon level "Arrival" has alot to answer for. Why the second teleporter on "Electric Sheep One" is activate is not clear. Nevertheless it was never intended to be used in solo play. The fact that both "Robot World Arena" and "Two for the Price of One" were originally designed for co-op play indicates that the terminals on these levels and indeed the terminals which allow access to these levels were never designed to be seen during solo play. Thus the text could be ignored by the solo player wishing to better understand the Infinity story. i had forgotten that you needed to complete the level in order to reach Robot World, but you can see that it _is_ possible to read the term - and if i had finished the level, i would've reached the secret level. Here is another film by Jimmy Mitchell <jmitch@mail.erskine.edu> on Total Carnage.